We are a family owned and operated business. We strive to give our customers the best experience when performing garage door installations, garage door maintenance, and replacing garage door openers. We serve Indianapolis and the surrounding metro area. 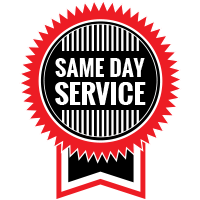 We are happy to provide same-day service and appointments. 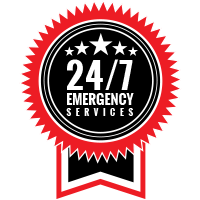 We also offer 24/7 Emergency service. We service all makes and models of garage doors and openers. We only sell the highest quality garage doors and operators. 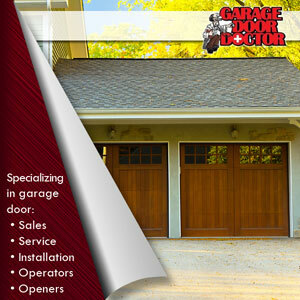 Call Garage Door Doctor today for all of your garage door needs.